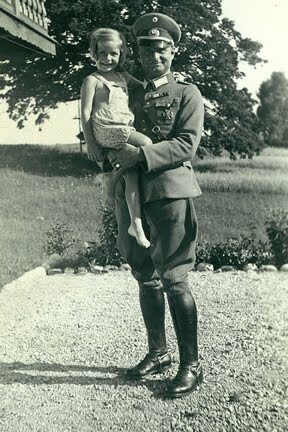 The true story of Helga Tiscenko – she was 16 when her father, a Nazi General, was executed for war crimes. Caught up in the confusion of the final days of the Third Reich and fleeing the Allied advance, she barely escapes with her life. Helga starts a new life in post-war New Zealand with her Russian husband, keeping her past a secret. 60 years on she begins to reveal her family’s traumatic history to documentary maker Amy O´Connor. Strawberries with the Führer is a rare opportunity to hear wartime stories from a German New Zealander whose father was one of Hitler’s Generals, and to assess the effects on the next generations. Documentary maker Amy O’Connor takes up the story and travels to Germany to discover for herself this family’s legacy. In Germany a veil of silence is still drawn across Hitler’s shameful legacy.